Happening this weekend in St. Croix is the Island Cup Soccer Tournament presented by USVI Soccer Association and AYSO. It is happening at the AYSO Soccer fields on St. Croix in Kingshill next to the Alfredo Andrews Elementary School. It all starts at 9AM and will last all day. It is open to the public at no cost. 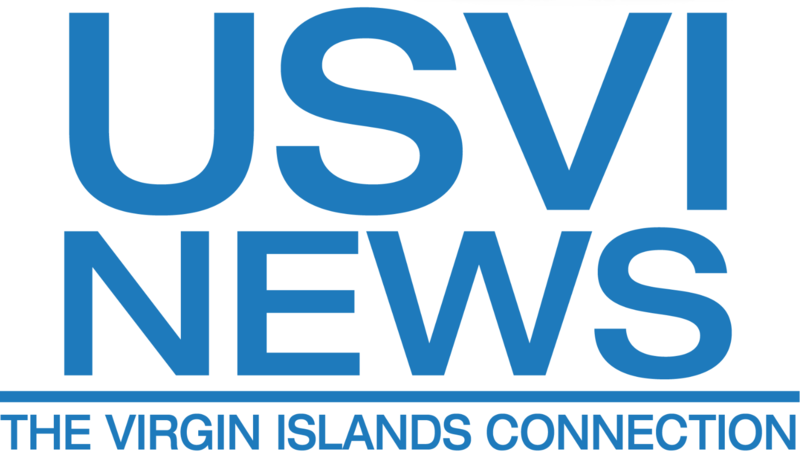 For more information on other USVI Soccer Association youth programs, please feel free to contact the USVI Soccer Association office at (340)-719-9707 or email us at usvisoccer@gmail.com.